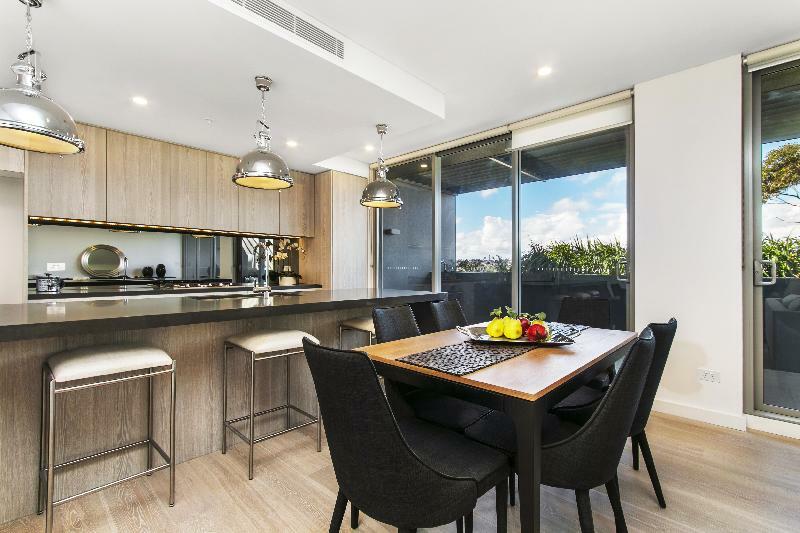 This split-level penthouses at 88 Kensington features floor-to-ceiling glass windows and balconies, providing views overlooking the Eastern suburbs & Randwick race course. The penthouse condo also features a full island stone bench-top, modern fire place heater and top the line appliances, and is over 150 square meters in size. The split-level penthouse apartment will be ready for move-in within a few weeks. 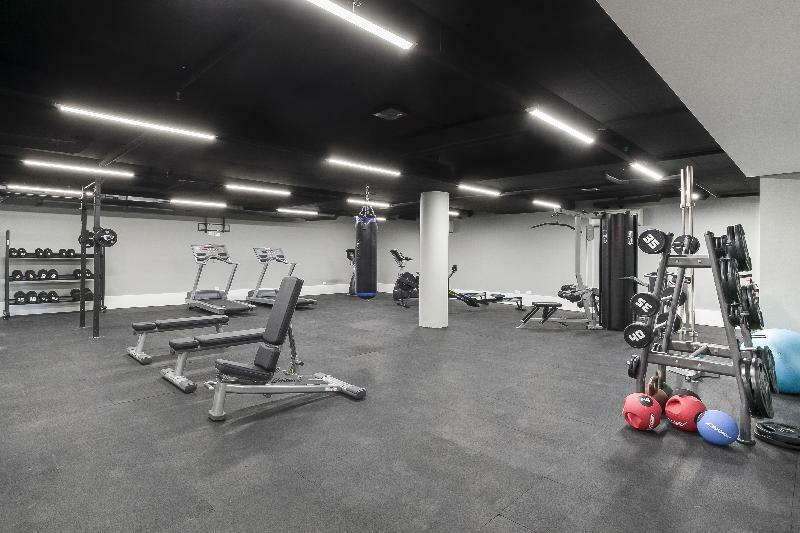 The building’s twelve penthouses condominiums (a total of approx one hundred and twenty six units) have different floor plans, This penthouse comes with 2 private balconies over 2 levels (Level 9 and 10). 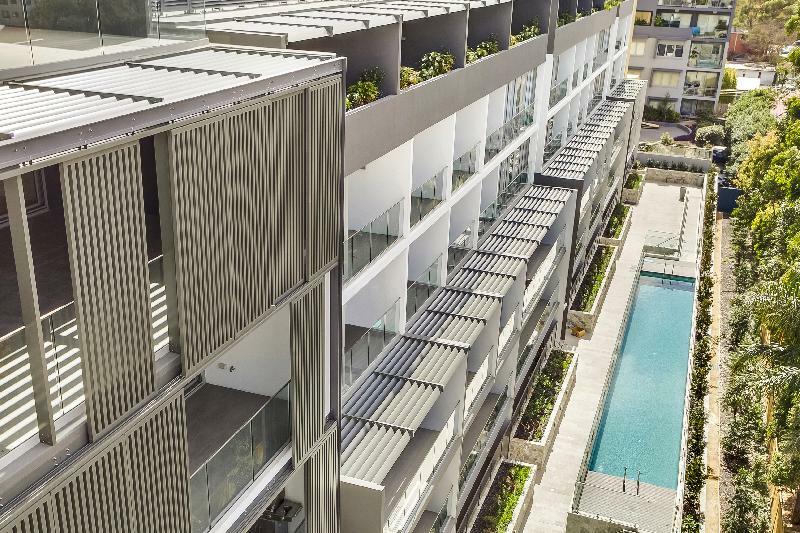 Reminiscent of five star resort style living, ‘Eighty Eight’ – Kensington, set above lush landscaped gardens, featuring a lap pool, innovative fitness area, BBQ and spa facilities. A west facing master suite presents a grand windowed bedroom with walk-in ward-robe and two luxurious bathrooms , soaking tub and separate showers. Exclusively positioned along the pathway and on the stop for the proposed South East Light rail project, the residents of ‘Eighty Eight’, Kensington will enjoy a convenient lifestyle, with a stop outside their homes along with the potential for capital growth as a result of this landmark infrastructure. 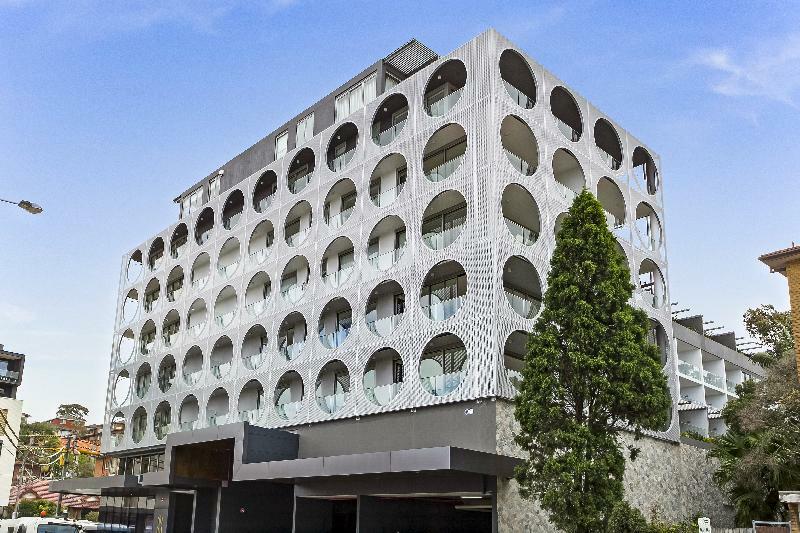 Located only minutes from many of Sydney’s best educational institutions including the University of NSW, NIDA, Sydney Girls High and Sydney Boys High and just fifteen minutes from Sydney CBD and the world famous beaches of Bondi and Coogee.